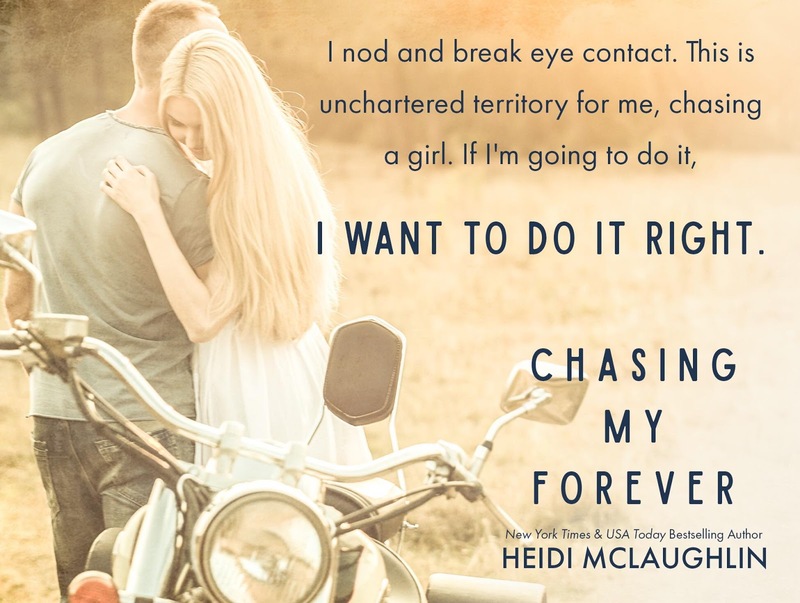 ✰✰ NEW RELEASE ✰✰ Chasing My Forever (Beaumont – Next Generation, #3) by Heidi McLaughlin is LIVE! 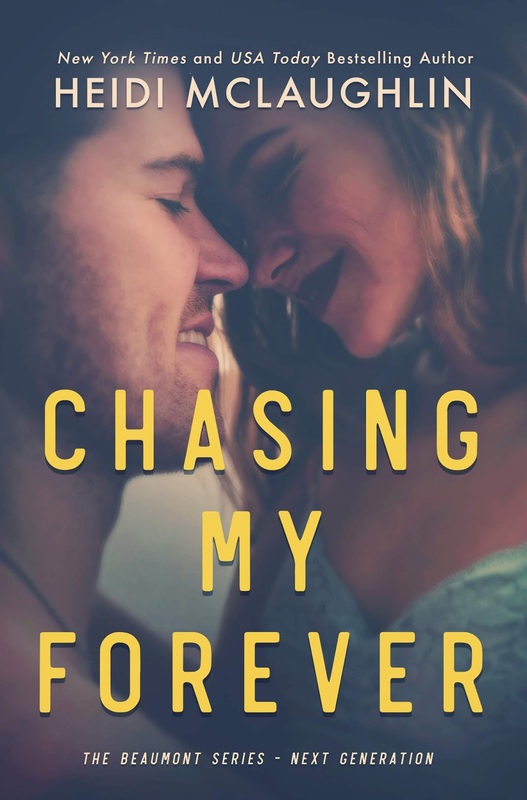 Previous★★NEW RELEASE★★ I Will Always Love You by Kathryn Shay Fan Page is Available Now! Next★★NEW RELEASE + KINDLE UNLIMITED★★ What Makes Us Stronger by Marianne Rice is LIVE!